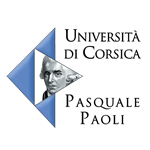 More than 5000 documents concerning Corsica are available on-line, with open access. 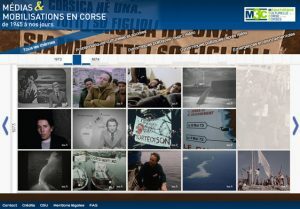 The Cultural Multi-Media Library of Corsica and Corsicans (M3C) consists of more than 5000 archival and contemporary documents reflecting Corsican culture as wide-ranging and multi-dimensional. For decades, our scholars and engineers have researched, collected and digitized thousands of documents of all sorts, relating to Corsica and Corsicans: linguistic dictionaries and atlases, literature, movies, photos of traditional customs and rituals, landscapes, etc. 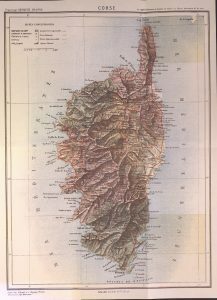 In this way, the Cultural Multi-Media Library of Corsica and Corsicans (M3C) participates in the development of the Corsican language and culture, of the education in and out of the classroom, as well as of the conservation of the Corsican collection, anthologies, et al. and in the promotion and conservation of the archaeological, historical, urban, rural and literary heritage of Corsica. 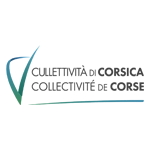 This database is open access, free of charge, via the on-line media library: m3c.universita.corsica. 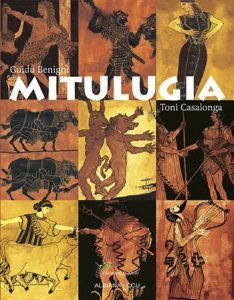 Collections are the heart of the Cultural Multi-Media Library of Corsica and Corsicans. All the documents collected by our researchers and engineers are available for consultation. 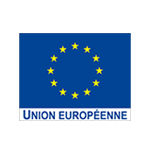 To safeguard Corsican heritage and culture in digital form, the M3C acquires copyright for the fundamental Corsican writers of literature written in the Corsican language. Ghjacumu Thiers, Marcu Biancarelli, Pierre-Dominique Sammarcelli, Rinatu Coti, Dumenicu Tognotti, Guy Cimino … are among the authors showcased. The work of Louis Amadori, well known photographer and collector, is part of the content. This collection alone represents 5 million photos! 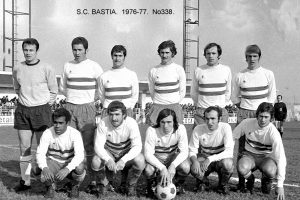 The photos are a reflection of their epoch: the Sporting Club of Bastia (UEFA Cup 1978, French Cup 1981), the Furiani disaster in 1992, insular fishing, and plethora of images of Bastia. 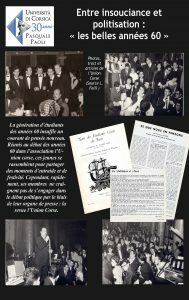 The Flori family library includes numerous works, periodicals, photos and unpublished audiovisual documents that reflect the social changes of Corsica from the 1930s to the 1990s. The digitalization realized by the M3C protects this rare testimony of the 20th century, in Corsica, a period lacking depiction on film or in photographs. For another approach to the M3C assets, the thematic tours are an invitation to discover the Cultural Multi-Media Library of Corsica and Corsicans, and its treasures. This epic video is composed of more than 80 transmissions from public broadcasting archives of the INA. The segments are presented in chronological order and organized according to themes such as “cultural and social problems” or “environmental emergence”. The images are subjective, and as such, it is necessary to make them available for consultation, to incite individual reflection, and to analyze the important questions of collective public action in communal space. The research led was based on the hypothesis that French public schools tried to inculcate and shape a national identity, sometimes leaning on local identities, in cohesion with cultural legacies. The objective was to test this hypothesis by analyzing all the aspects of textbook representations of Corsica, from the 19th to 20th centuries. 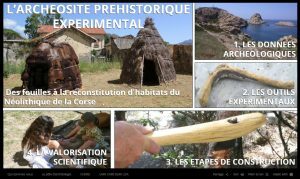 Conceived by the University of Corsica’s Department of Archaeology, this web documentary is based on the experimental reconstruction of two Neolithic Corsican housing structures and their environment. This innovative work will transpose scientific data from archaeological excavations on an important reference site dating back to the insular Neolithic period. It is also an observatory worksite to study these housing environments over a period of time. The University of Corsica often exhibits the results of its research. Virtual visits of some of these exhibitions are now possible via the M3C. 62 panels present the preliminary inventory of Corsican architectural heritage, via its micro-regions. 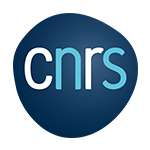 The exhibition is overseen by the Laboratory Sites, Identities, sPaces and Activities (CNRS / University of Corsica). The large photographic inventory is composed of images of traditional Corsican houses and agricultural constructions that shed new light on the idea of a more diversified heritage. The exhibition was conceived by the Laboratory Sites, Identities, sPaces and Activities (CNRS / University of Corsica). It is an archaeological and ethnological visit to a traditional pastoral hamlet (end of the nineteenth century, beginning of the twentieth) in the Fango valley, in Corsica: U Piazzile di i Tuvarelli. This exhibition relates the last 30 years of the University of Corsica, since its historic reopening. 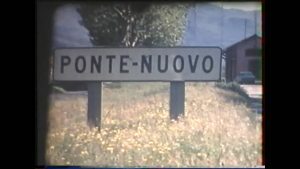 Started for a brief period in the eighteenth century under General Pasquale Paoli, the university reopened, after several years of vast popular mobilization in 1981. It gives a perspective on the collective impetus that established its reopening, and the relation to Corsican political and societal issues that continue to influence its evolution and prospects.